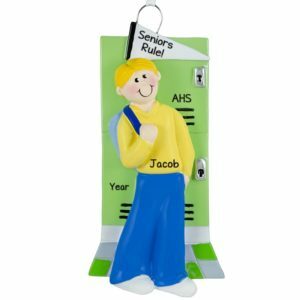 A Teen Boy is constantly striving forward to new adventures and new heights. 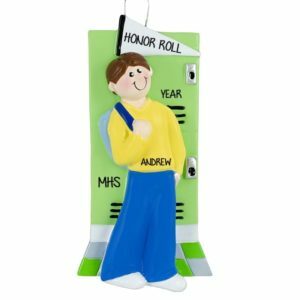 Celebrate all their Achievements with an ornament from Personalized Ornaments For You. 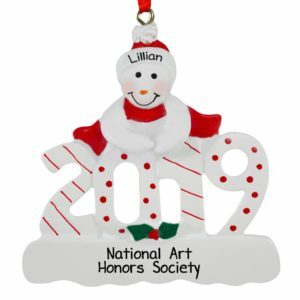 Have one of our talented artistes personalize an ornament with your teen’s name, the year, and a sentiment proclaiming their success. 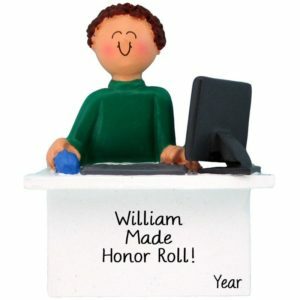 Each milestone they reach will be recorded in a keepsake that will last a lifetime. 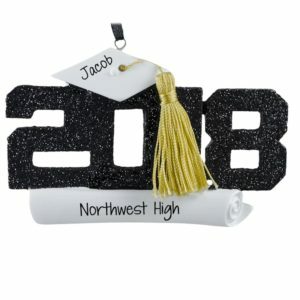 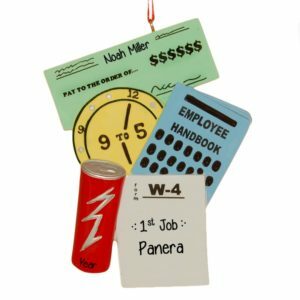 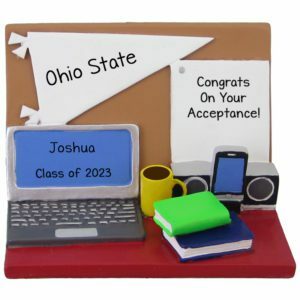 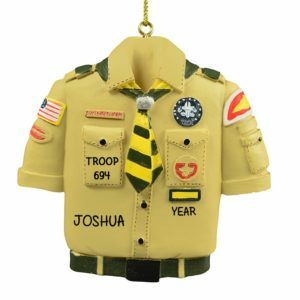 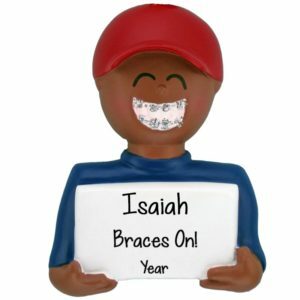 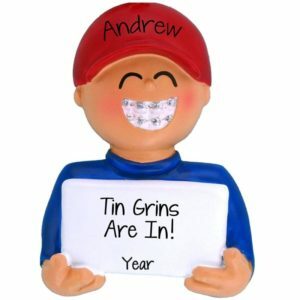 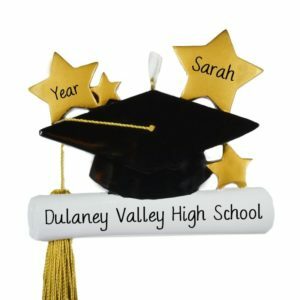 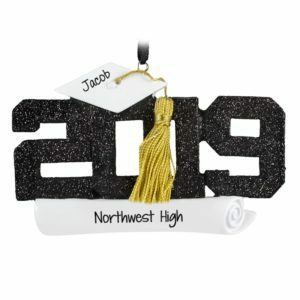 Whether they made the Honor Roll, earned their Driver’s License, or Graduated from High School, we have a huge selection of ornaments for you to choose from. 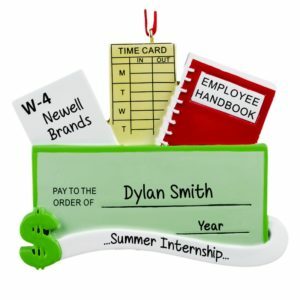 Make sure to recognize them all. 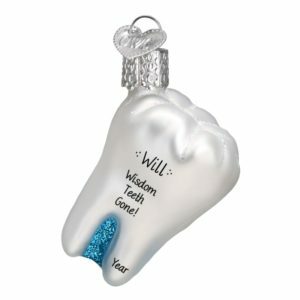 Our ornaments make great stocking stuffers and gift tags for larger presents, too!